Attention, Dexter fans! Tonight's the night for the “Fall Farewell” salute to Dexter at Paley Center, featuring members of the cast and creative team for a screening and conversation. 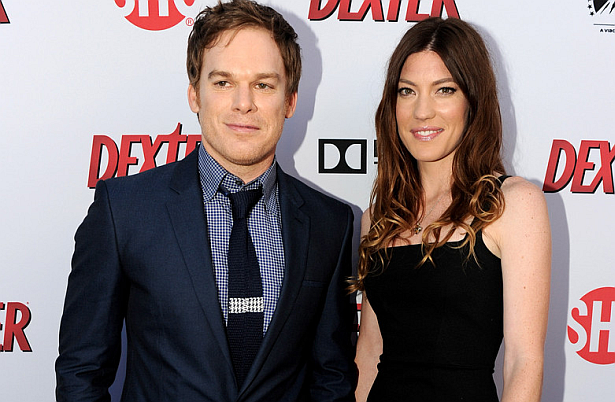 Michael C. Hall, Jennifer Carpenter, Desmond Harrington, C.S. Lee, David Zayas, Aimee Garcia, Geoff Pierson, James Remar, Yvonne Strahovski, John Goldwyn, Sara Colleton, and Scott Buck will be there. Live streaming and live blog from event coming later today here at DexterDaily!